We are looking for interns! 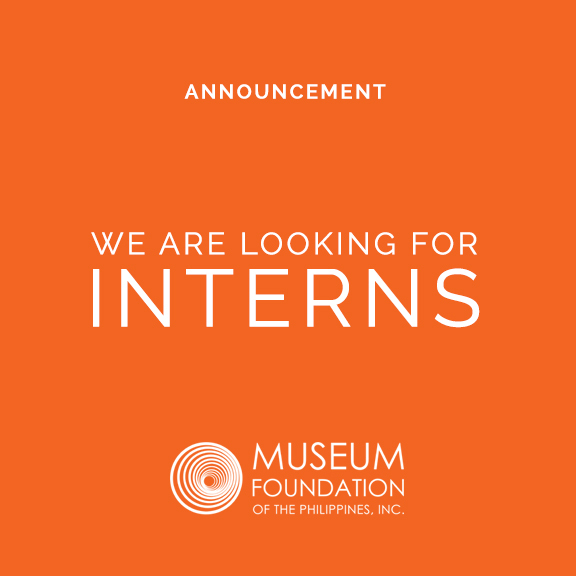 – Museum Foundation of the Philippines, Inc.
Are you an arts and humanities student? 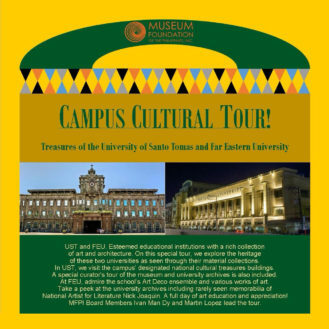 A history and culture enthusiast? 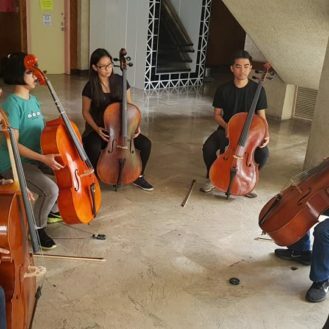 Develop your skills in cultural work with the Museum Foundation of the Philippines! We are looking for interns. 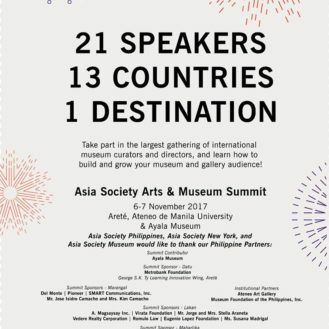 For further details, e-mail us at inquiry@museumfoundationph.org or text us through these numbers: 09177063773 or 09177077353.